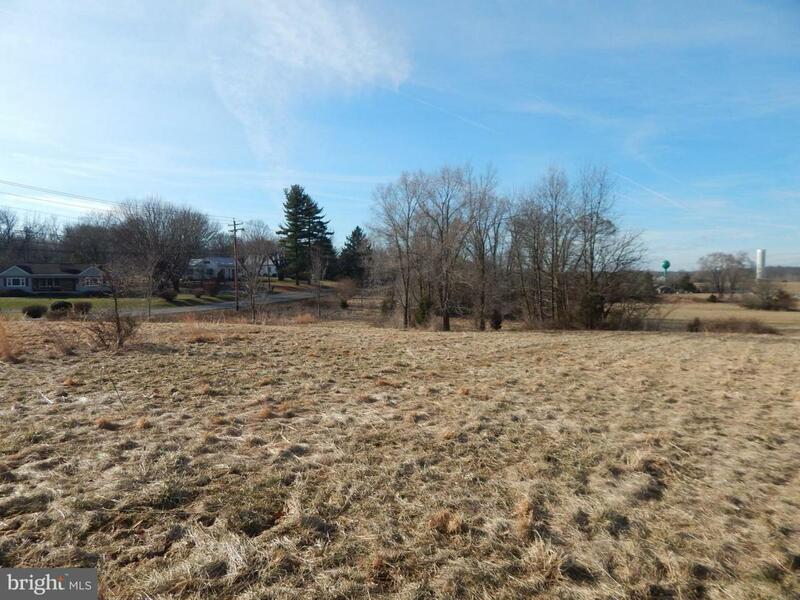 To Be Built Ranch style home boasts the sought after split bedroom design. 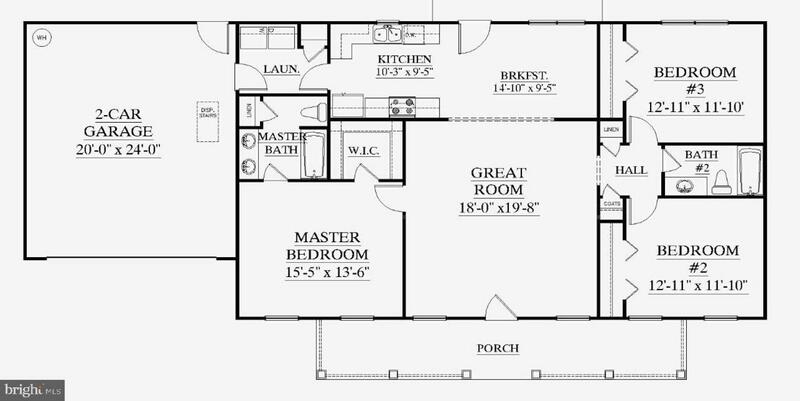 The kitchen/dining combo is open to the expansive great room and features vaulted ceilings and optional gas fireplace. Home is larger than it looks. It has a full unfinished basement. Photos are similar construction. Actual finishes upgrades and colors can be selected now. Buyer pays transfer tax stamps. Measurements approx. 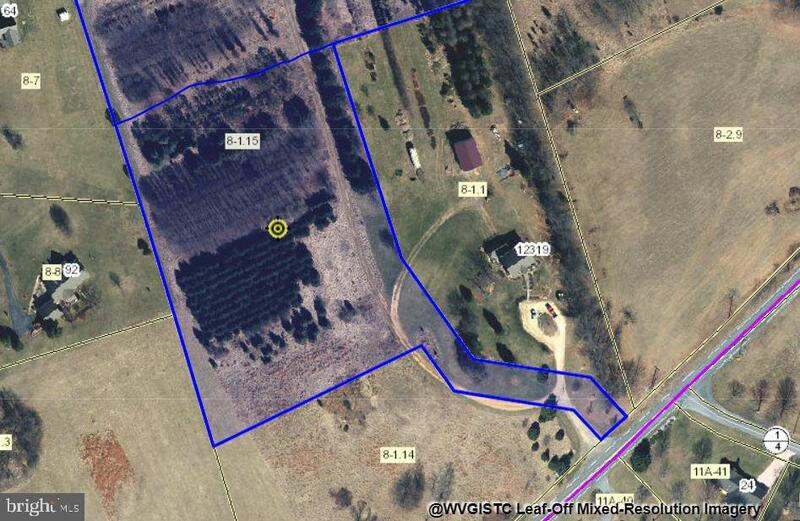 Property is subject to final plat approval for 3.6+/- acre lot. 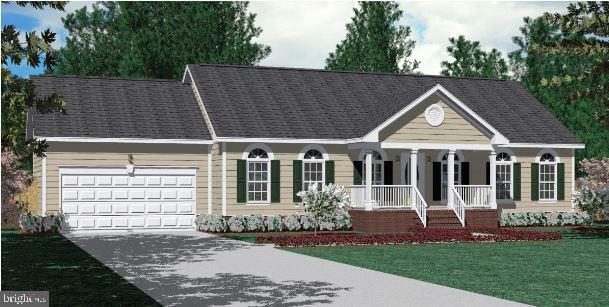 Shown with optional elliptical windows, porch railing, rear deck and garage pedestrian door.